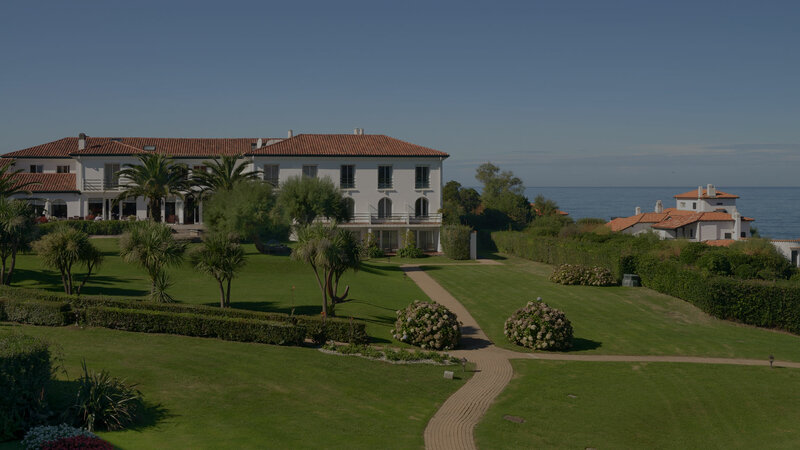 Set within 30 000 sq.m of peaceful grounds on top of a hill offering a 180° panoramic view of the Atlantic ocean, this immense Basque-style villa with 41 bedrooms has been refurbished and laid out to create a real holiday home. 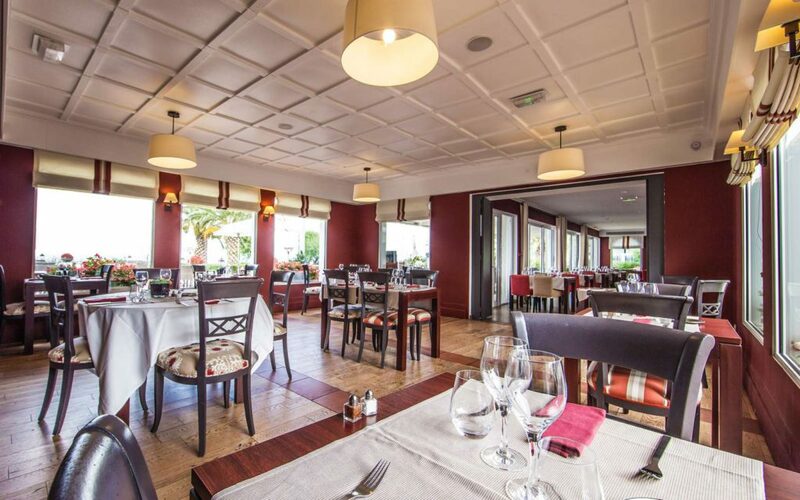 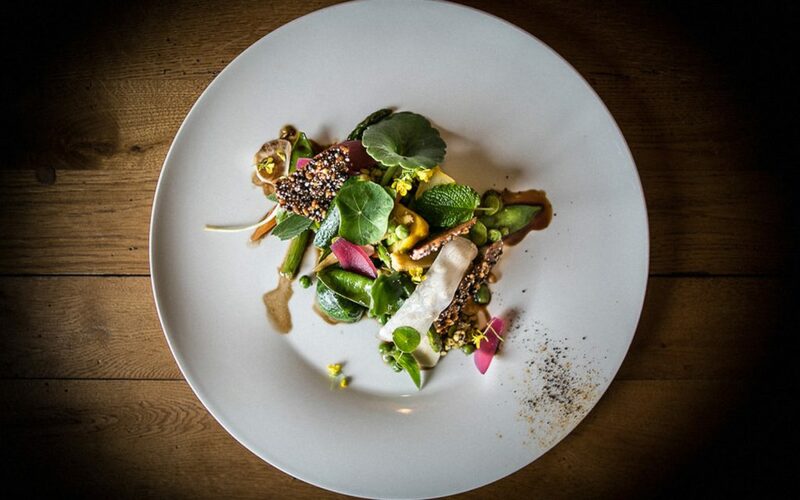 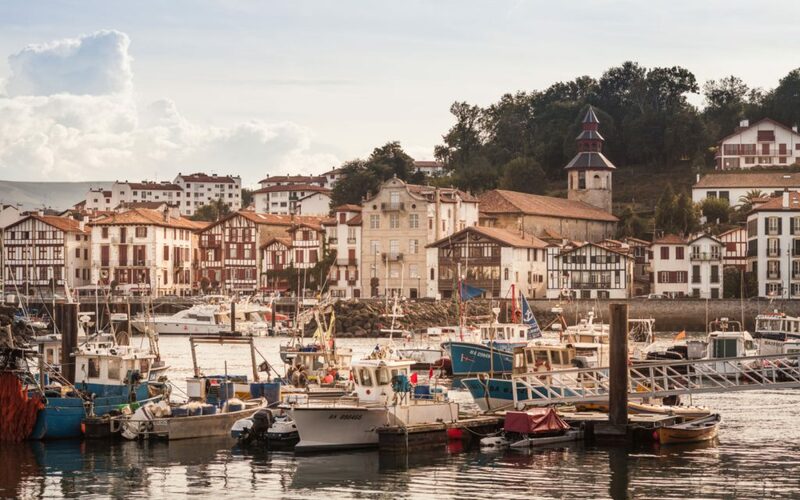 One of the most sought-after restaurants in the region… Creative cuisine providing a showcase for the very best produce of the Basque Country. 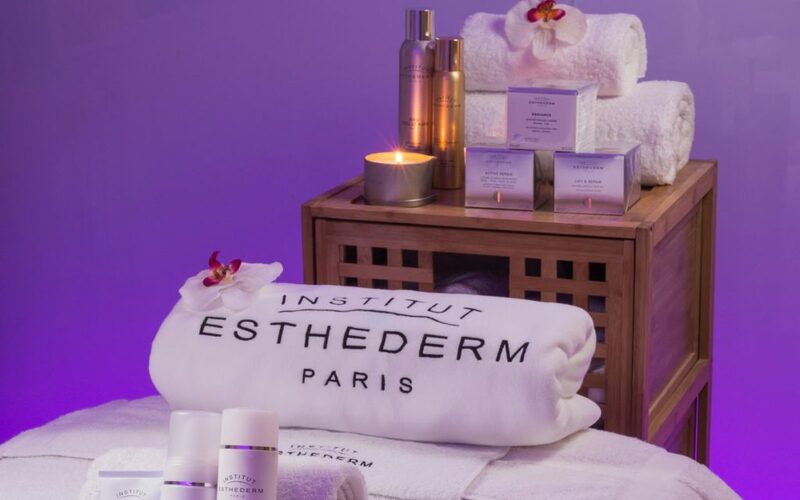 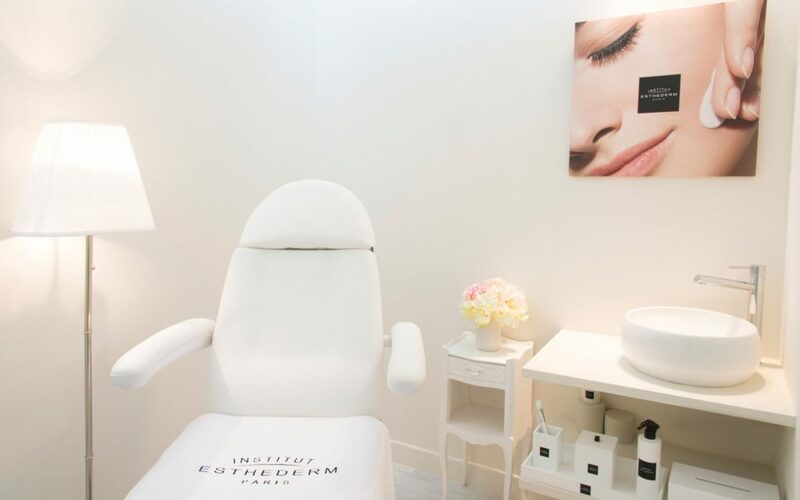 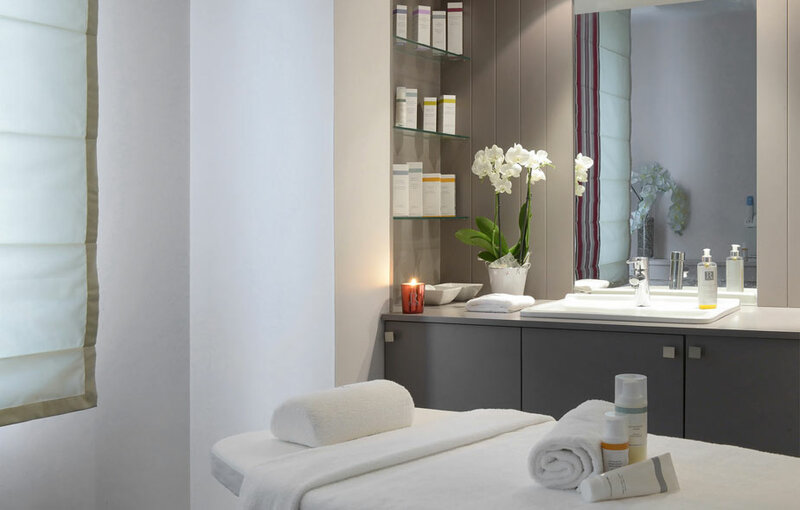 For a moment of rest and relaxation, visit our « Patio » spa and discover the skincare treatments produced by Esthederm, all specifically adapted to the environment of La Réserve. 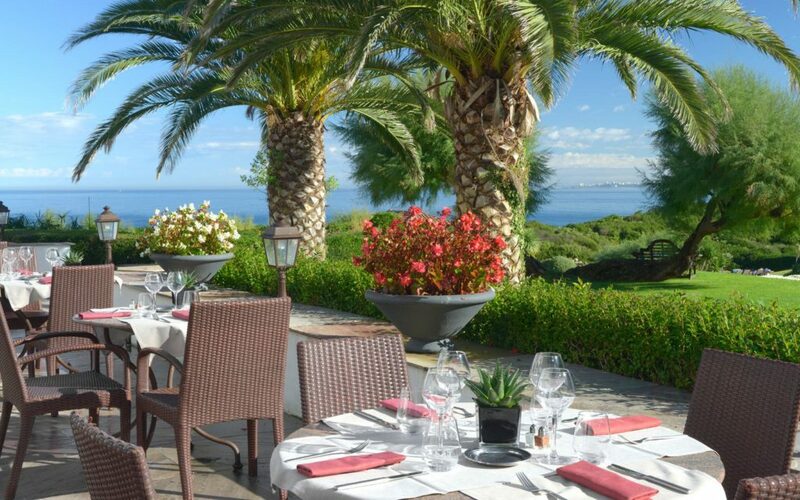 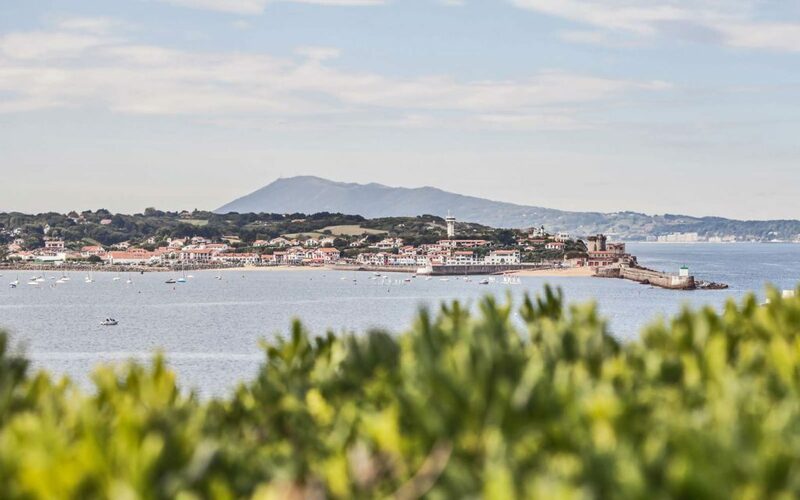 From the highest point of Sainte Barbe hill, La Réserve is the ideal starting point for a stroll along the coastal path. 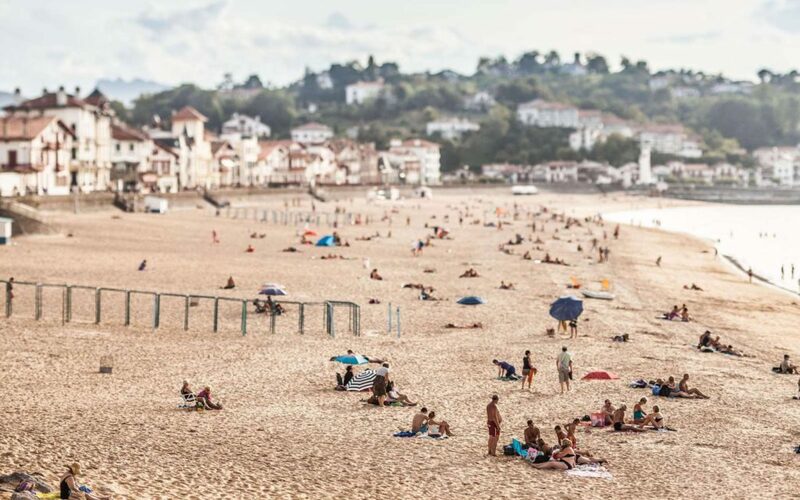 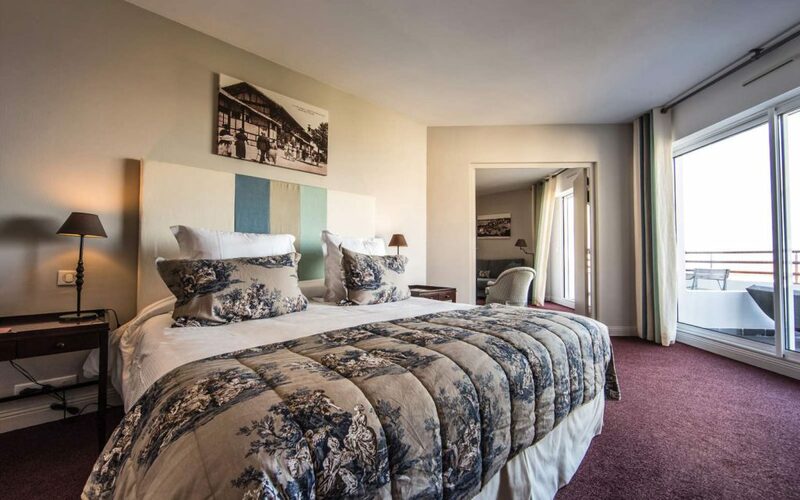 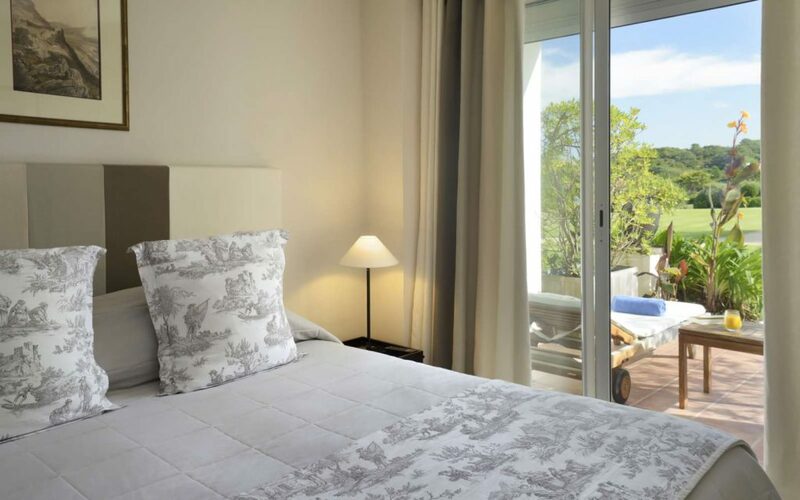 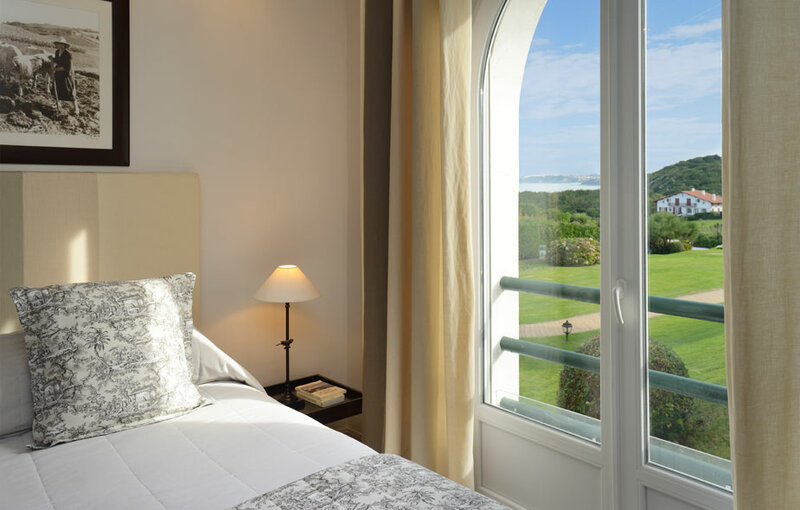 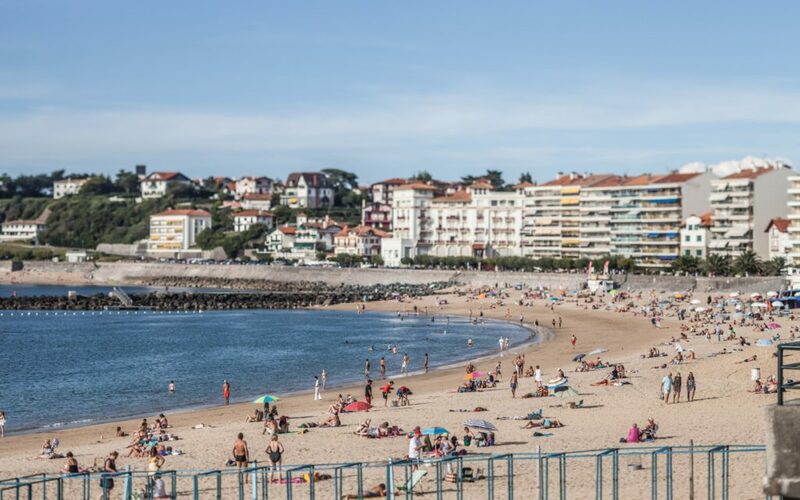 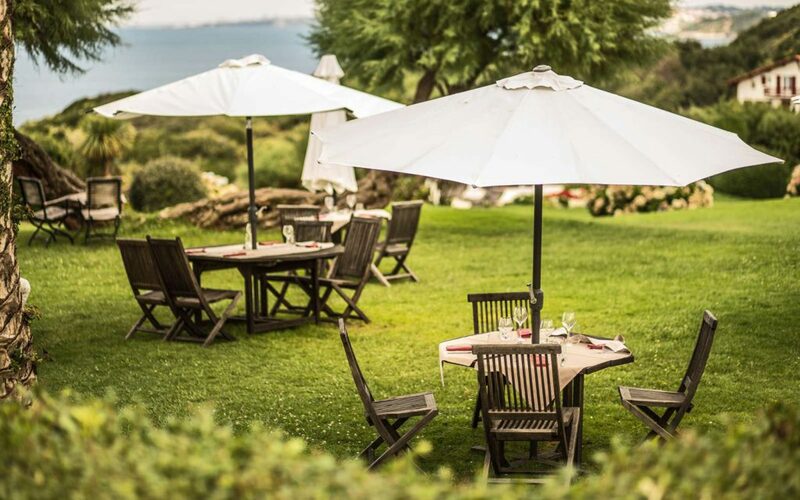 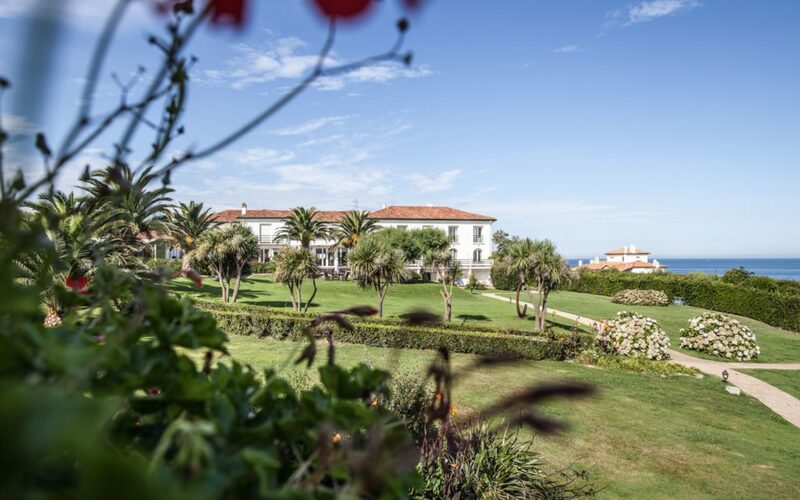 From the beach to Socoa fort, allow yourself to fall under the spell of the authentic charm of Saint-Jean-de-Luz.